While duct tape is the most commonly used tape in construction, heavy duty duct tape is called upon for the toughest and most rugged conditions. Shurtape heavy duty duct tapes are designed to deliver superior adhesion and holding power, job after job. Shurtape heavy duty duct tapes are trusted by craftsmen and industries across the globe. 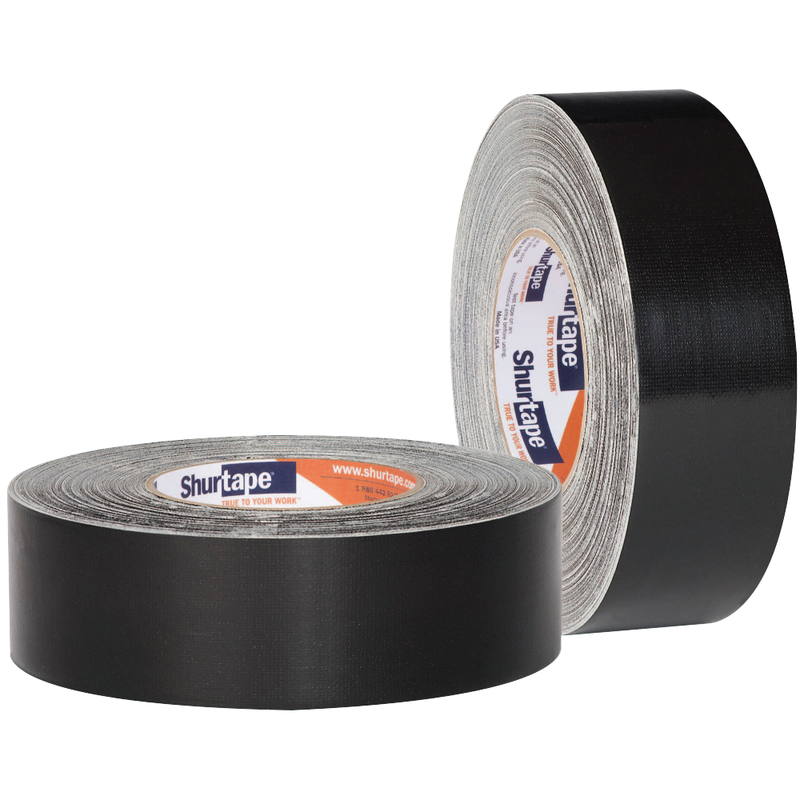 General contractors, HVAC contractors, industrial workers and others turn to Shurtape heavy duty duct tape as their choice of duct tape. There is only one thing that matters when it comes to duct tape – it needs to work. The heavy duty duct tapes made by Shurtape are among the strongest duct tapes in the market. Super-tough, premium co-extruded cloth tape for extreme projects. Super-tough, premium co-extruded cloth tape for all-weather use on rough surfaces, for heavy duty repairs, and can also be used as a bottom board tape in the manufactured housing industry. A "monster" of a tape, T-REX® / PC 745 combines a waterproof, reinforced backing with twice the adhesive to deliver a ferociously strong tape with unrivaled staying power. Regardless of the industry, craftsmen need a duct tape that they can trust to last. 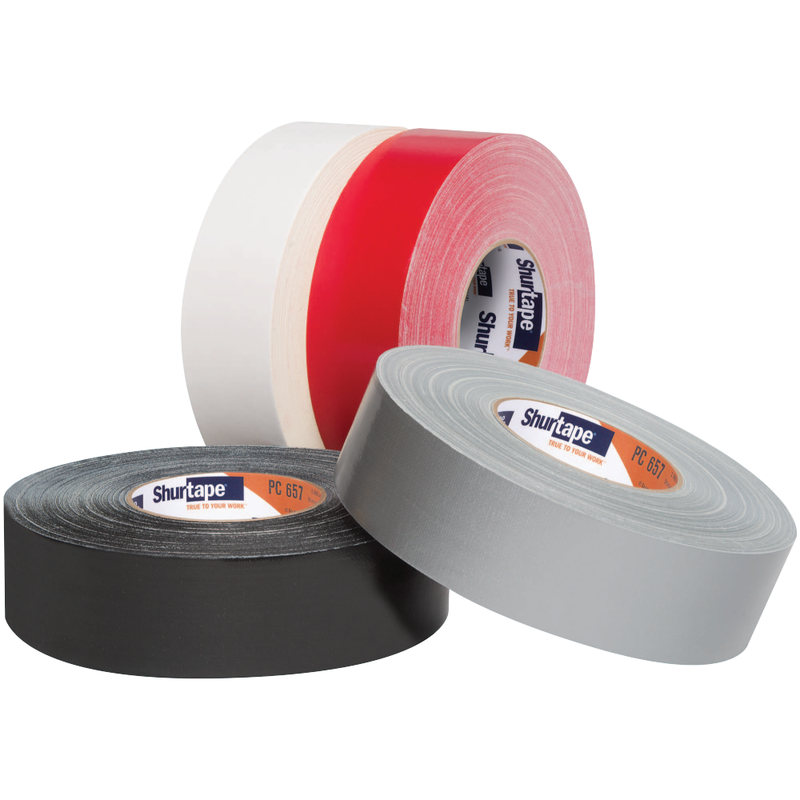 At Shurtape, our heavy duty duct tapes are manufactured with our customers in mind. 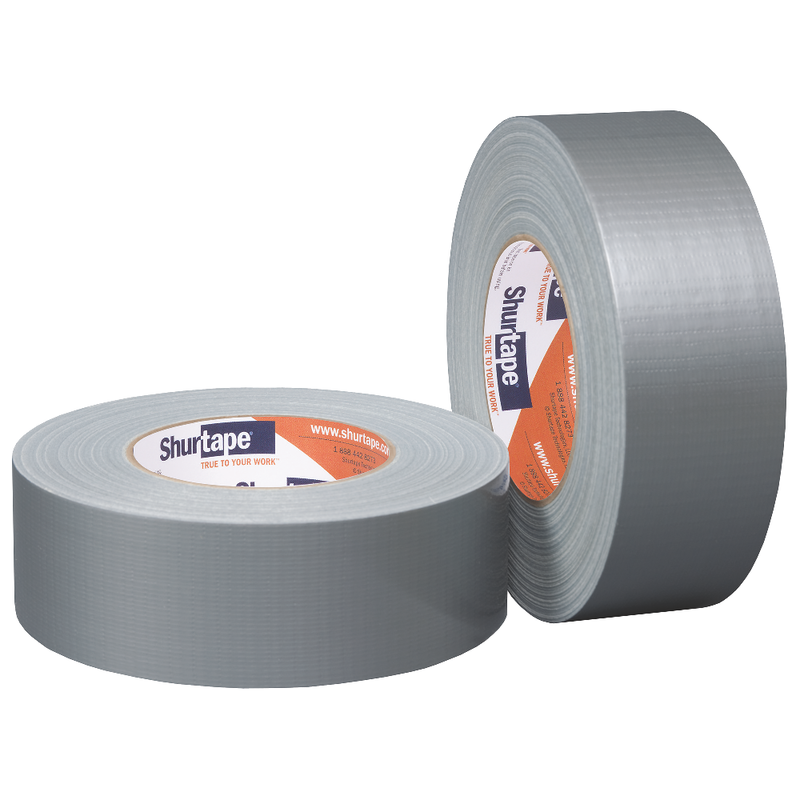 We understand that you need a duct tape that will get the job done and with a heavy duty duct tape from Shurtape, you can be confident that its combination of strength, durability, adhesion, and water resistance will result in a hold that can last for years. When you need a roll of duct tape you can trust, turn to Shurtape. Our heavy duty duct tapes are true to your work. Heavy duty, co-extruded cloth duct tape for applications that demand excellent tack, holding power, durability and temperature resistance. Co-extruded super bottom board tape for tough applications. Extreme hold, co-extruded cloth duct tape for heavy duty HVAC and industrial applications.